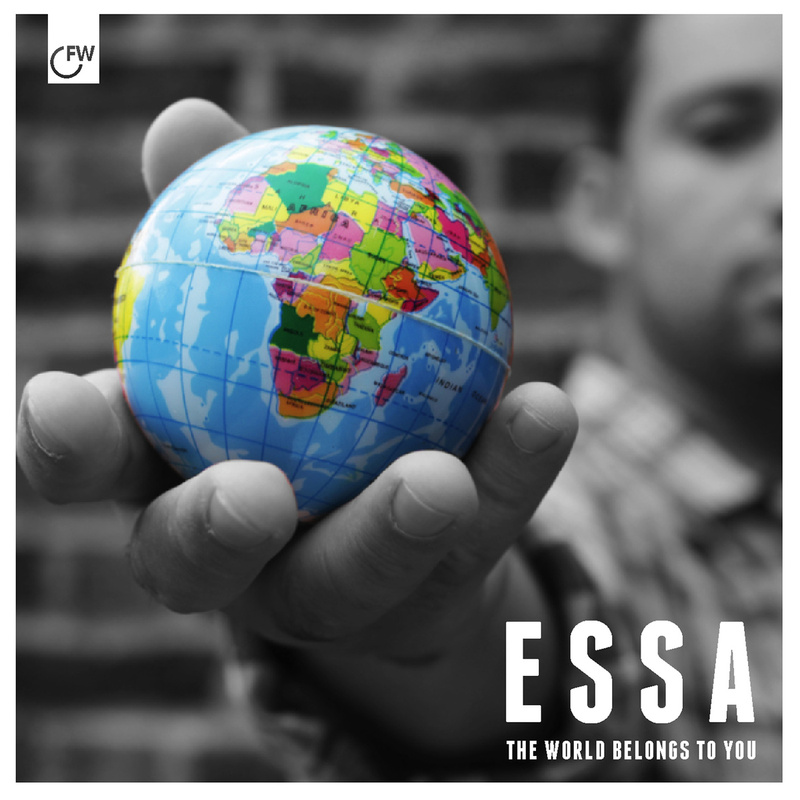 Essa – The World Belongs To You | "Up to date / state of the art / take part, get taken apart as I make my mark"
Here’s a new joint from Essa, the artist formerly known, and still referred to by most as Yungun. The first single from the forthcoming project The Misadventures of a Middle Man, the track is inspired by Essa’s travels around the globe. Produced by Aussie Ta-Ku. This entry was posted on March 30, 2014 by Koaste in Hip Hop Videos, Live From The UK and tagged Dupastyles, Essa, Ta-Ku, The Misadventures of a Middle Man, Yungun.